Comic thriller with dark undertones and a big heart, set on the island of Ibiza. 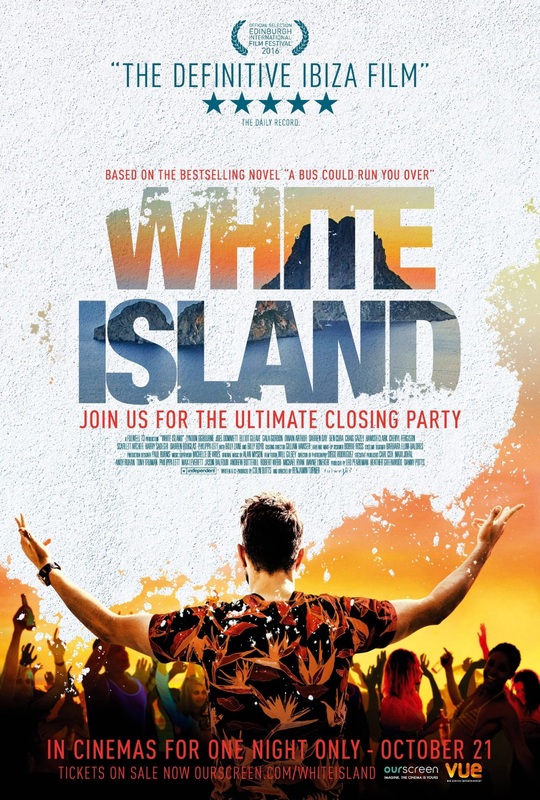 When Connor’s best friend become innocently embroiled in the plans of a gang in Ibiza, he is the only one who can help him, but it means returning to the island he has avoided since the tragic death of a friend when he worked in Ibiza a few years earlier. Once back, Connor is reunited with Leo, his former boss and mentor, a 60 year old American draft dodger turned hippy. Only thing is, Leo is trying to kill himself. Amongst the mayhem of exploding villas, underwater drops and a gorgeous diving instructor, Connor and Leo’s journey teaches Leo that every day is precious and Connor that his life in London is not as perfect as it seems and that if he deals with his past, there is only one place he’ll ever be truly happy…Ibiza. All he has to do is stay alive long enough to enjoy it. We see Connor and Dex DJing a party on the beach at Ibiza. 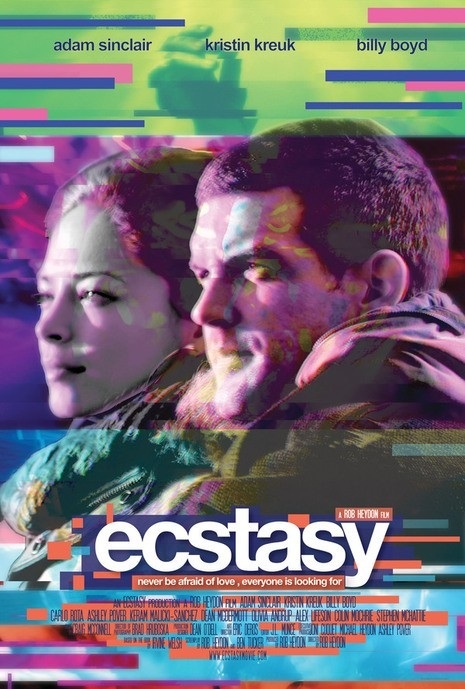 ECSTASY is a dark romantic comedy, based on the controversial book, “Ecstasy”, by Irvine Welsh. “Ecstasy”, was translated into 20 languages and was a number one bestseller in over 20 countries. Mr. Welsh’s first book, “Trainspotting”, published in 1993, (and voted by Waterstone, Europe’s largest bookstore chain, as one of the Ten Best Books of the Century), sold over 1 million copies in the UK alone, and has its own Cinematic Cinderella success story.